Thanks to a light dusting of snow this morning, I got to sleep in a bit! Love two-hour school delays! 🙂 I had time to get a gym session in before heading to school — I ended up being very glad for the calories I burned when I opened the lunch my hubby had prepared for me (thoughtful, huh?) and saw it included two packs of Fun Dip and a sucker. Definitely a sign that I need to go grocery shopping! With all the school we have missed over the last two months, the classes I co-teach in have been focusing on getting caught up and back on track with our yearly pacing guides; therefore, I haven’t done nearly as much remediation in math and have mostly just helped give extra support to the students in class. Now that we are back on track I am back doing remediation of old topics. 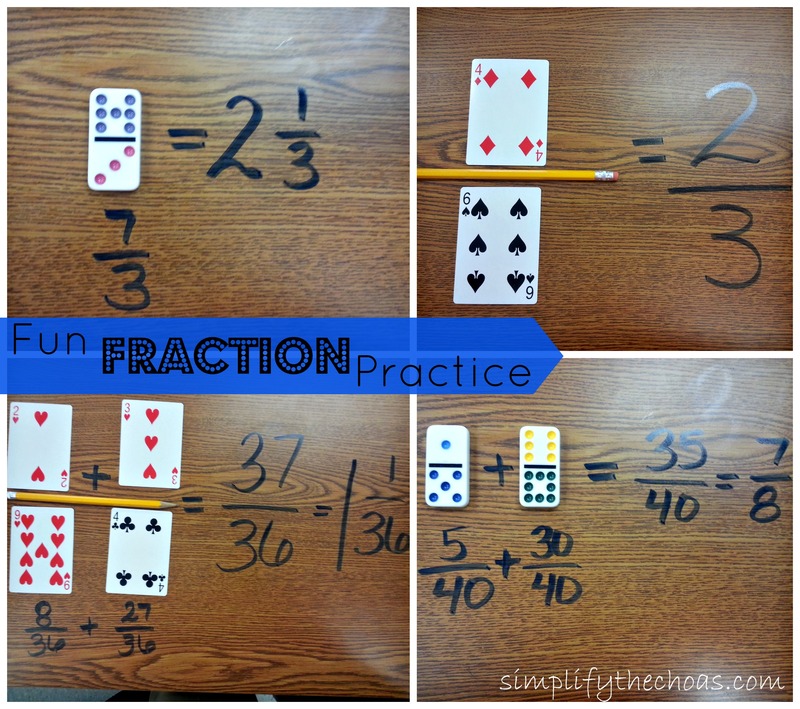 We’re currently reviewing fractions and I’ve come up with a few fun ways to engage the students in fraction practice. 1. 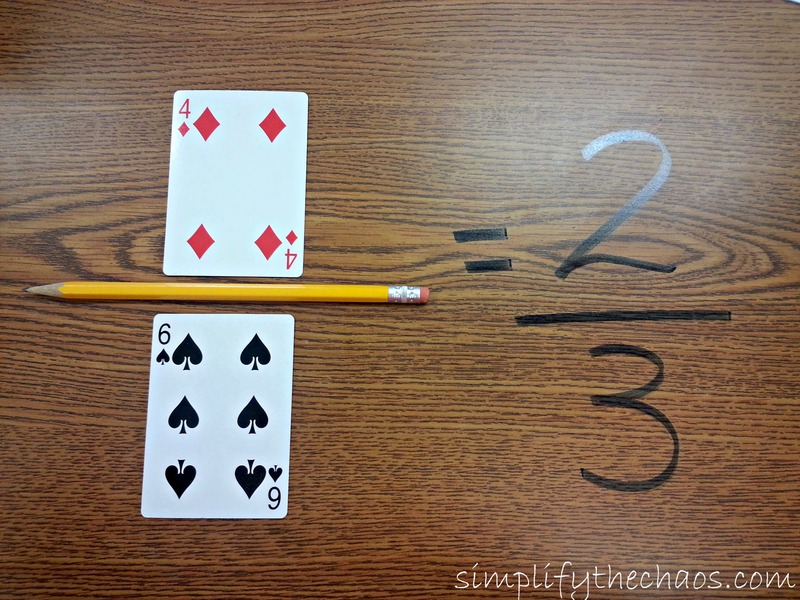 Simplify fractions with playing cards. For this activity, I had the students get with a partner and each place a pencil longways on their desk. Each set of partners had a deck of cards (you could use a half-deck or a smaller amount of cards if you need it to be divided amongst several students.) The partners would take turns drawing two cards. I instructed them to put the larger card on the bottom (Ace = 1, Jack = 11, Queen = 12, King = 14, Joker = wild) and the smaller one on top. They then used an Expo Marker ((see from this post—it wipes right off!)) to simplify the fraction. If it was not possible to simplify, they just re-wrote the fraction. The partners had to check one another’s work before they could draw two more cards and create new fractions. 1. Have them put the first card they draw on top and the second card on bottom regardless of which is bigger. This may result in an improper fraction, which they can change to a mixed number. 2. Turn it into a game. When partners check one another, the students keep their cards if they simplified correctly. If one partner catches a mistake the other made, that partner gets to keep the cards. At the end of the deck, whomever has the most cards wins. 3. Change the values of the face cards. 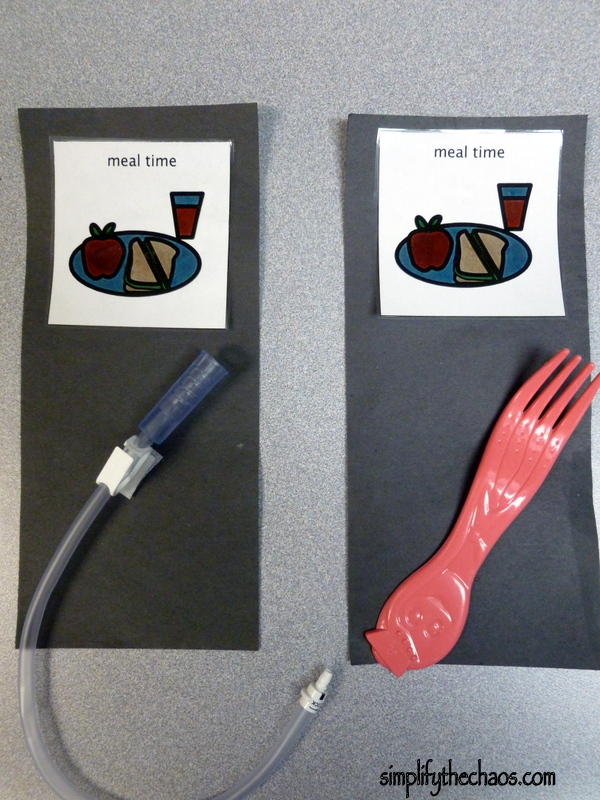 This is an easy way to differentiate instruction for learners at different levels. For a struggling group, face cards can be eliminated or simply assigned numbers under 10. For an advanced group, face cards can be assigned higher number with more multiples (24, 30, etc) to give the students an extra challenge. 4. Add operations! 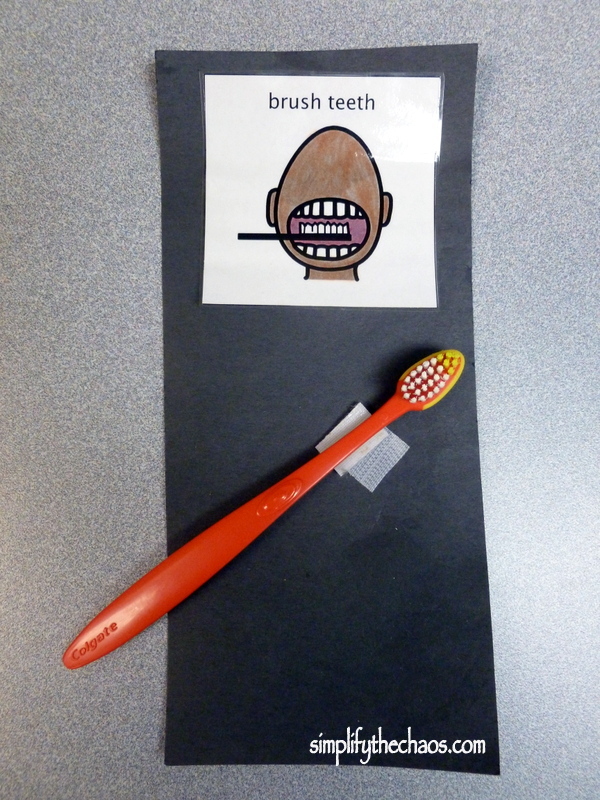 You can do this activity with the various operations (add, subtract, multiply, and divide) and students can show their work using the dry erase marker. See photo below for clarification! 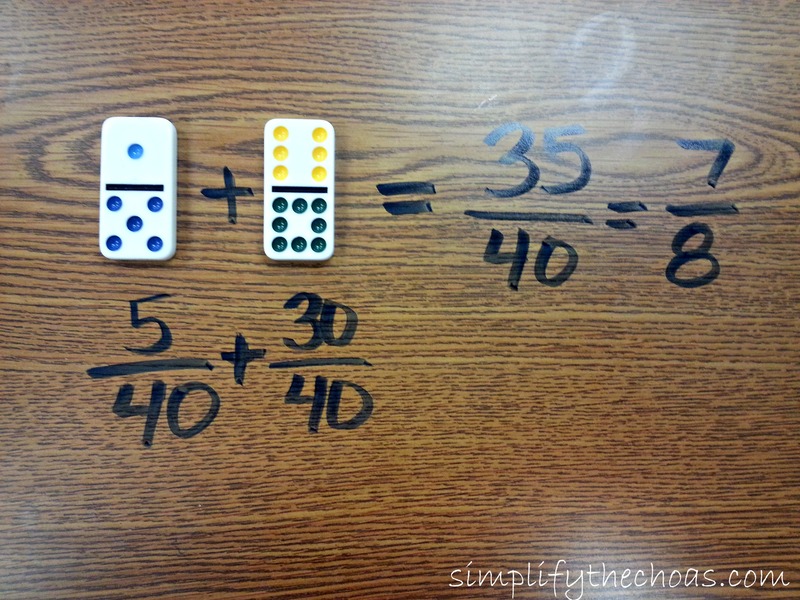 You can have the students put the smaller number on the top if you don’t want improper fractions or you can have them just flip the domino and if it is improper, simplify it to a mixed number. 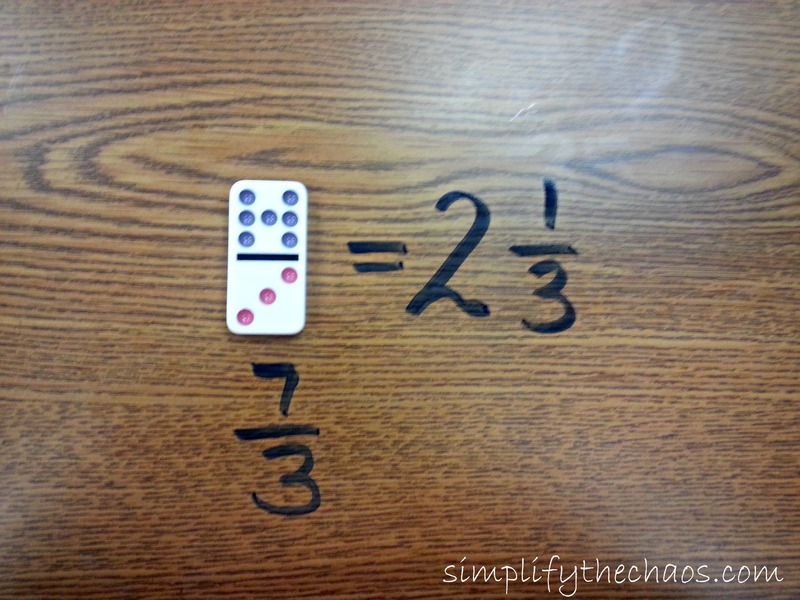 You may want to encourage students to set up their dominoes to make simplifying easier. For example, with adding and subtracting try to find either the same denominator or ones where they can easily find a common denominator. For multiplication, encourage them to try to find “shortcuts” that help them. Today’s outfit was includes some bright bold colors to contrast all this snow! Details and links to available pieces on wear page. 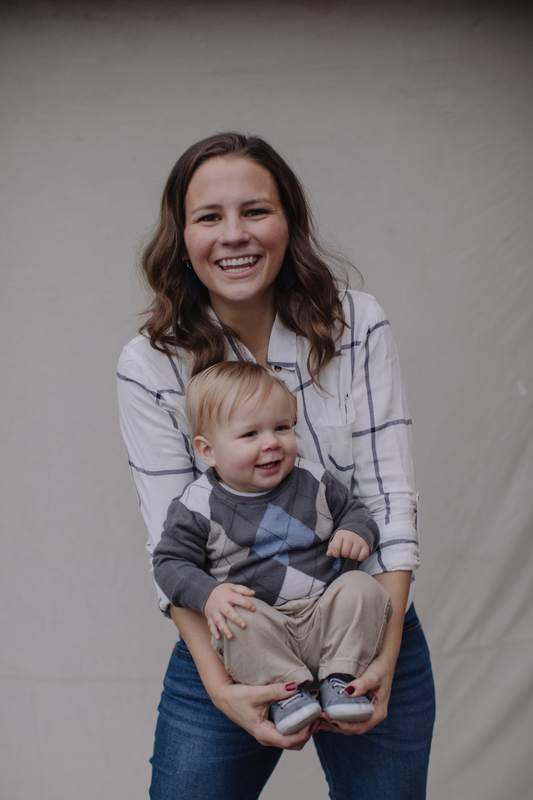 Another Teacher Tuesday is here! As I mentioned in last week’s post, I do a lot of remediation with my students, particularly in math. While I am a special education teacher, I do a lot with the whole class because there are many students without disabilities who still struggle with retaining math facts. I’ve come up with several games and activities to play to practice the facts in new ways so they get exposure to the facts and practice them while staying engaged the whole time. All the activities I’m sharing today are done with dice. I have found that while many multiplication games feel “baby-ish” to my middle schoolers, they love to roll the dice for these games. It allows them to take some ownership in their math facts since they’re the ones “creating” the facts and it’s a nice break from yet another worksheet. 1. Simple roll and multiply. First up is extremely simple. The students get two die (di? dice? I’m never sure with this one.) Because I had green and white available, students got one of each but you can use the same color. They roll both and multiply the two numbers together. They then have to write the multiplication problem down and roll again to create a new problem. I like this too because it is self-paced. 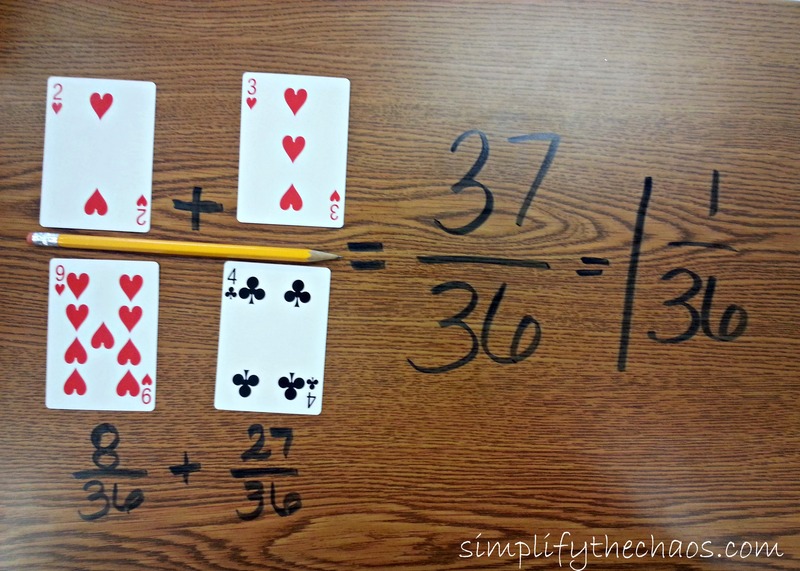 If a student has to think for five minutes to remember what 3 x 6 is, no problem! The rest of the class isn’t held up. Variation #1 of simple roll and multiply. Students get three dice. Here I gave them two green and one white. They roll the white to get the first number in the multiplication problem. 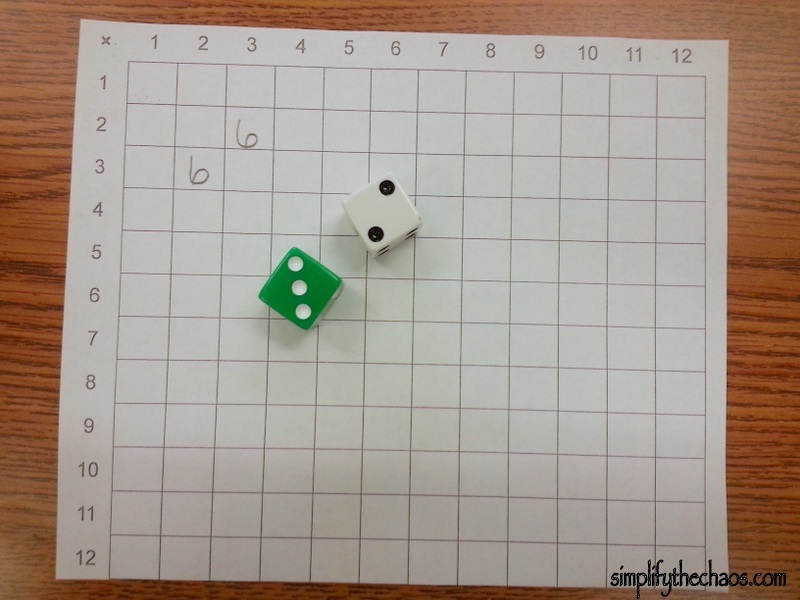 Then they roll BOTH green dice together and find the sum of the numbers rolled. This gives them the second number in the multiplication problem. 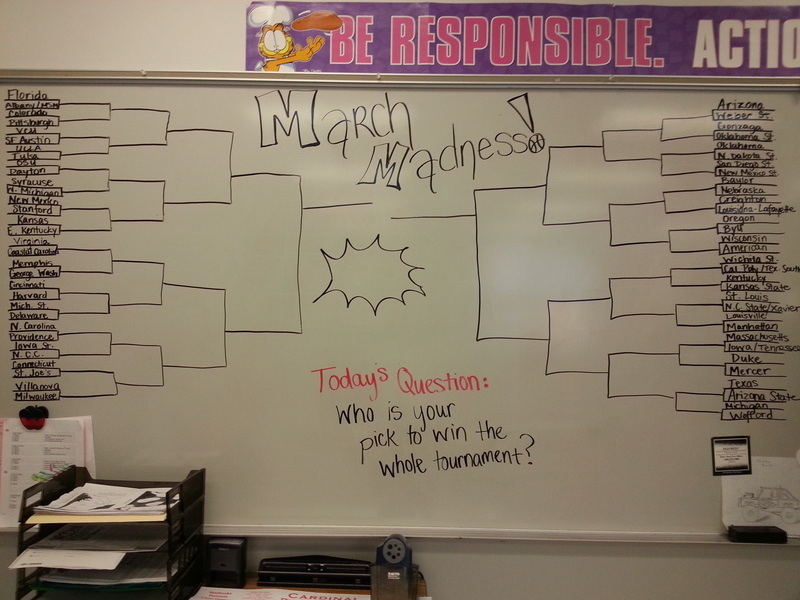 This involves a little more higher-level thinking but my students caught on quick! And yes, I let the students write on their desk! They use an Expo dry erase marker and it wipes right off with a paper towel and a small amount of dry erase board cleaner. No damage to the desks and the students LOVE it! Variation #2 of simple roll and multiply. 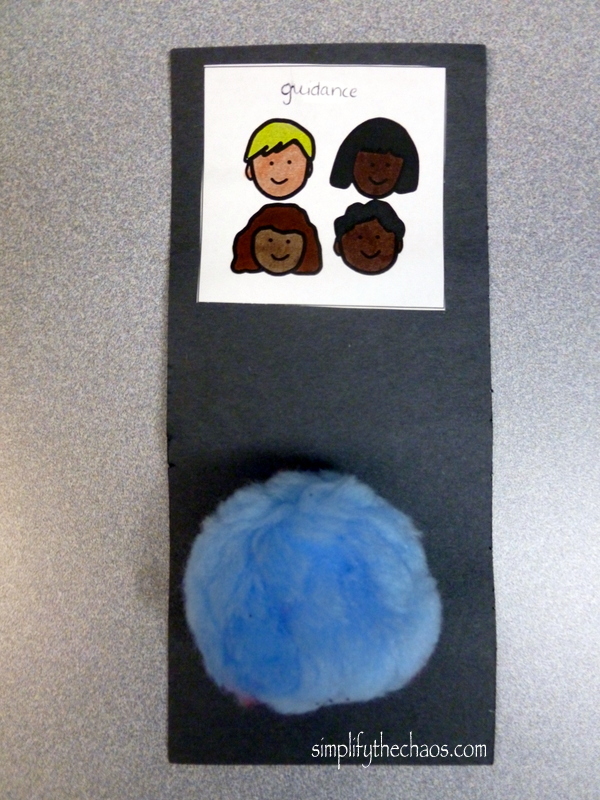 Same as above but students get four dice. Here I gave them two green and two white. 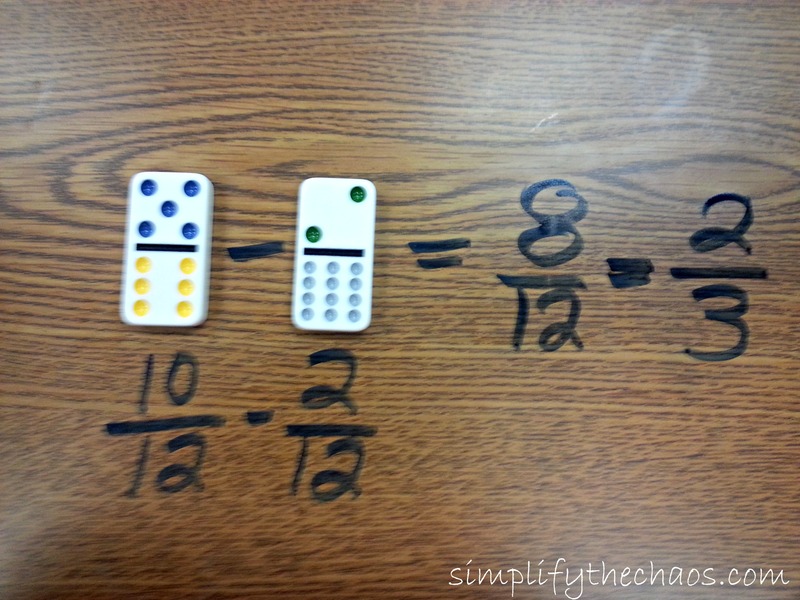 They roll both white together and find the sum to get the first number in the multiplication problem. Then they roll both green dice together and find the sum of the numbers rolled to get the second number in the problem. 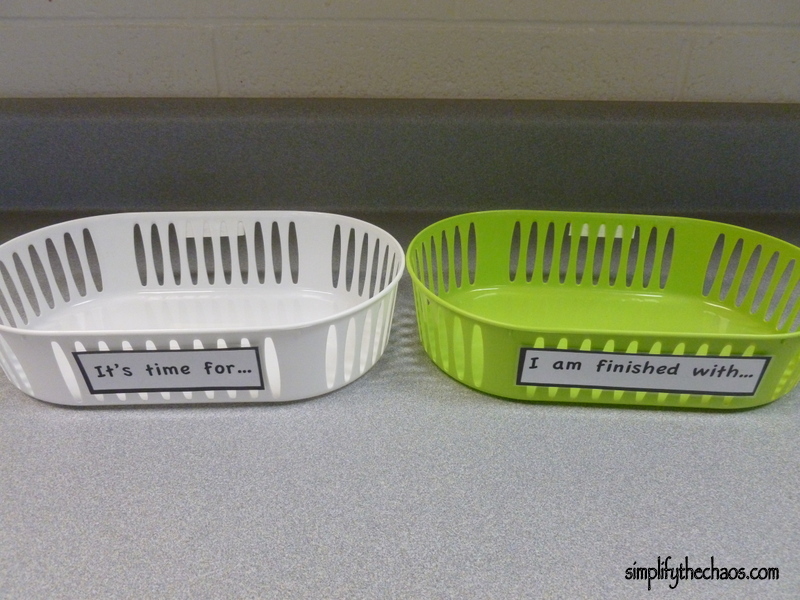 I like this because it asks them to do two operations, which is a skill they will need to use a lot as they move forward in math! I would not do this variation until they are solid with the simple roll and multiply. Multiplication Chart Fill-In. 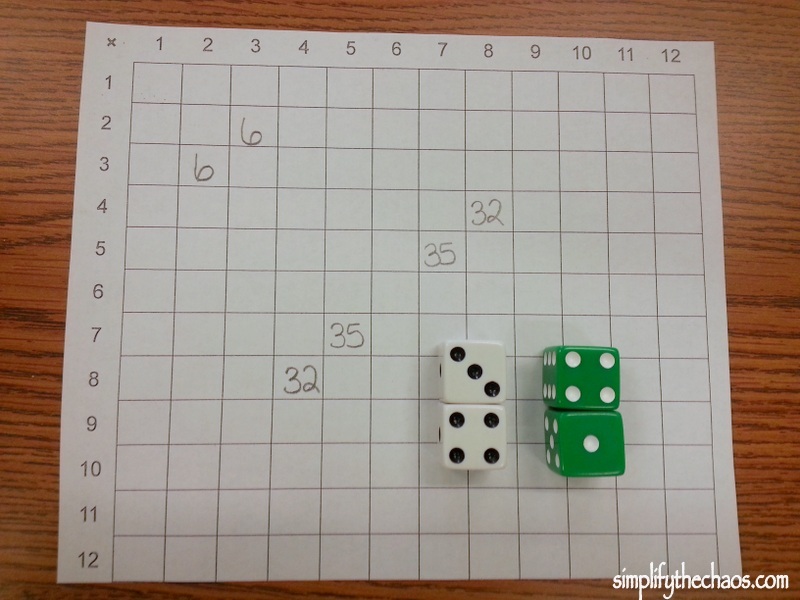 Here I gave the students blank multiplication charts and dice. I gave them four but you could make it work with two. 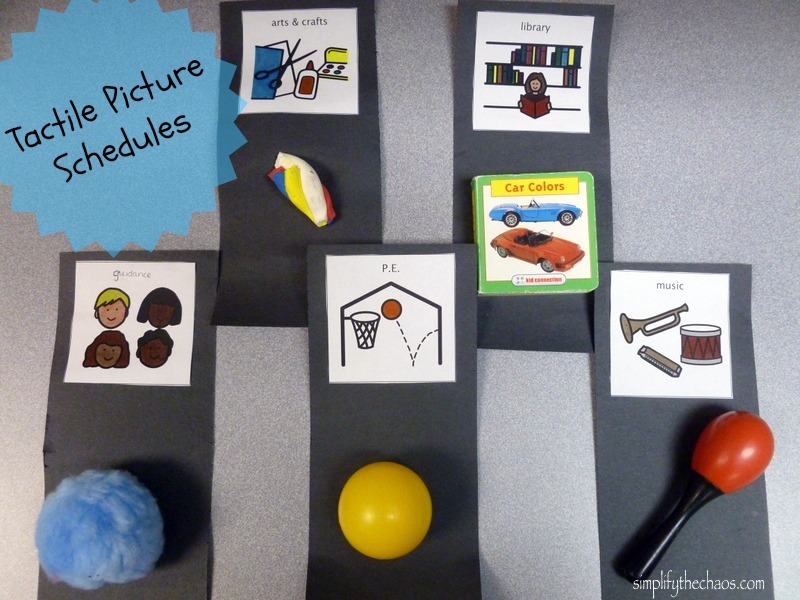 The goal of this activity was to fill in as much of the chart as they could in a certain amount of time. They couldn’t just fill it in though, they had to roll the multiples! I gave them one minute with rolling just TWO die. The rules were the same as the “simple roll and multiply” above. I did let them fill in both squares for each problem (2 x 3 = 6 and 3 x 2 = 6) because it was a good opportunity to expose them to the commutative property of multiplication. After one minute was up, I had them roll three die. Same as the variation of the simple roll and multiply above: the single di was the first number and the sum of the next two di was the second number in the multiplication problem. My students were so used to all the variations of the simple roll and multiply that they could easily transition to this without getting confused. Then I gave them one minute with rolling all four dice (sum of first two = first number, sum of second two = second number). 2. With one or two minutes left at the end of this activity, tell the students to put down the die and now fill in as many as they can on their own. a. First student to get thirty boxes filled in gets a prize. b. First student to fill the whole chart gets a prize. 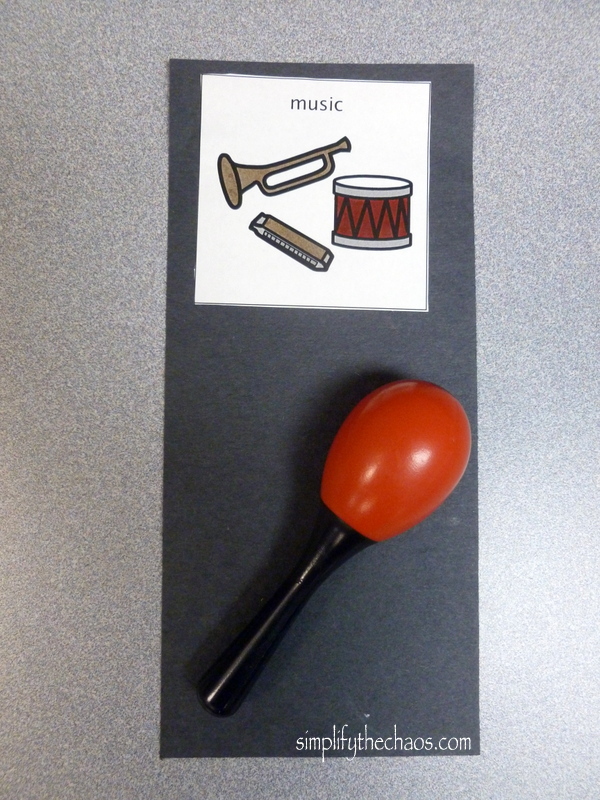 c. All students get a prize as they get thirty/whole chart/etc. 4. If your students are just beginners, give them only a 6 x 6 multiplication chart and have them fill in using the simple roll and multiply. Whole Class Activity: Multiplication Dice “Bingo.” I’ll admit, this isn’t truly Bingo; however, my students still had fun with it. 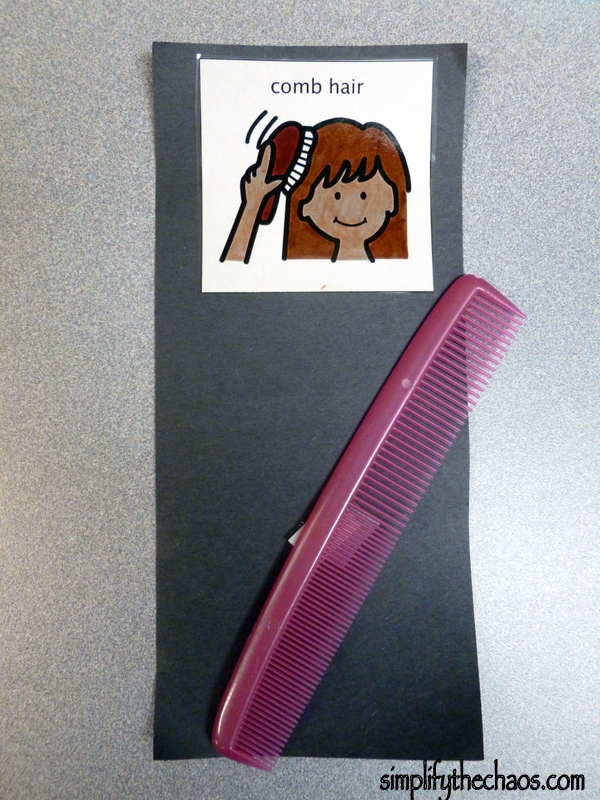 Each student gets a Bingo chart with products in it. I got simple charts here but you could make your own to reflect the specific fact families you want to work on. This activity sounds rather complex, but even my lowest students understood the concept once I demonstrated each type of roll (keep in mind they are sixth graders). They all enjoyed it! The standard rules of Bingo apply: once you get five across or down, call out “Bingo” and tell us all the multiplication facts you got. You may be thinking “why are we even bothering with dice?” You make a valid point. 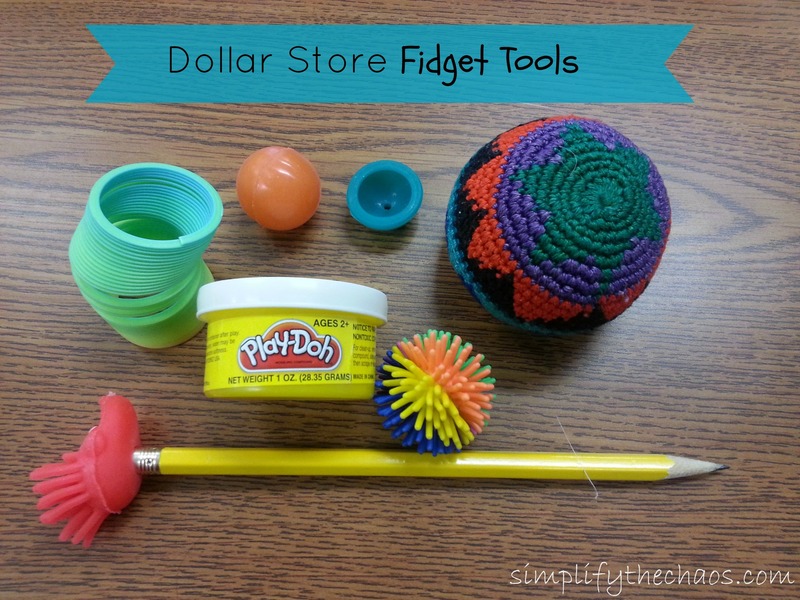 These activities can all be done without dice. However, I have found that the students stay engaged and practice their facts more if they are actively involved. They really seem to enjoy rolling the dice and it is a new, fun way to practice the same facts over and over. Today I had a doctor’s appointment, so no school outfit to share. I have to admit it was nice to spend an entire day in sweats! Whoo hoo! I’m a sucker for some good alliteration. So when I was thinking about what to post today, the idea of a “Teacher Tuesday” popped into my head and just wouldn’t go away. I’m not sure I’m ready to commit to posting a teaching activity every Tuesday, but the idea sure sounds good at least for today! As a special education teacher in a middle school, I do a lot of remediation. It’s so heartbreaking for me to see the gaps that some students have in their foundational knowledge. I’m currently working with a group of sixth graders who have somehow made it to middle school without knowing their times tables. Since sixth graders in Virginia cannot use calculators on the statewide assessments, it’s essential that my students commit the facts to long-term memory; however, many of them have a disability that hinders their ability to do this without a lot of repetition. Because of this, I am taking the last 15 minutes of my co-taught math class everyday to practice, practice, P-R-A-C-T-I-C-E! While repetition is good, it can also be pretty darn boring to just repeat facts over and over again. Flash cards are great but over and over again, every single day? Snooze. 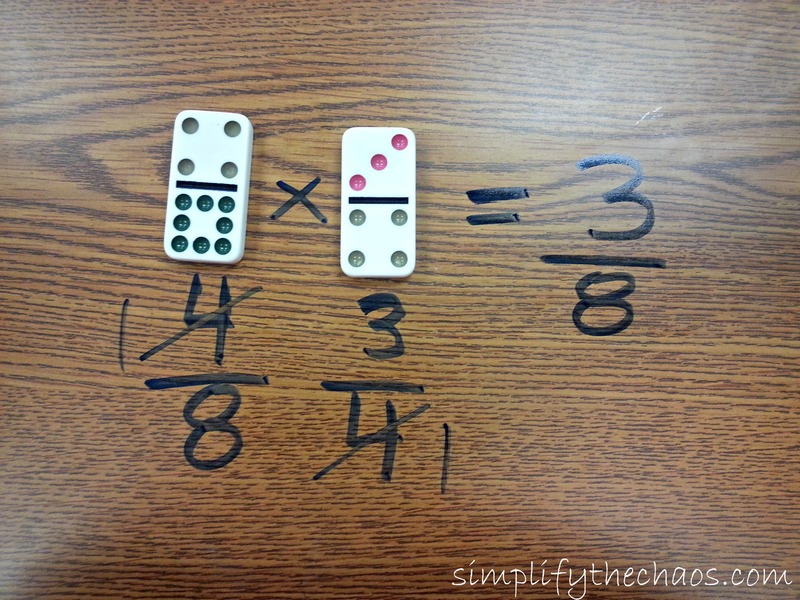 One way I keep my students interested is to let them practice multiplication facts on their desk. As in, I let them write on their desks. Like, ON their desks. 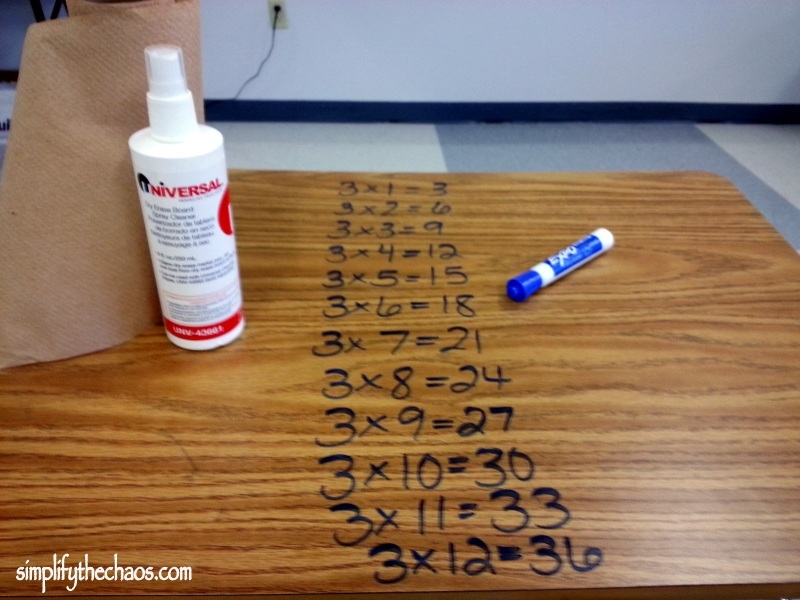 All you need is an expo marker, a clean desk, some dry erase board cleaner spray, and a paper towel. 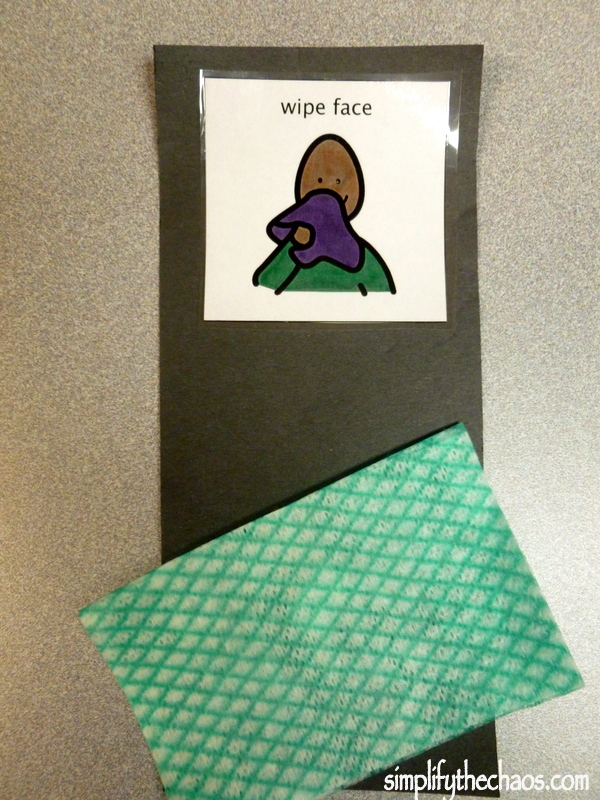 Before introducing this to your students though, I would TEST a tiny area to make sure it will wipe off. It has worked on every “wooden” desk I’ve tried but if you have a white-top desk, you may want to proceed with extreme caution. 1- Giving students a fact family and having them write all facts 0-12 on their desks (above I had them write all the “3’s”). 2- Clear 12 desks and number them all 1-12. Each desk is a fact family and the student needs to travel the room and write one (or two) fact for each family on that desk. 3- Call out products and have them write the problem that would go along with that product on their desk. For example, I might call out “21” and the student would write ‘7 x 3 = 21’ on his or her desk. It’s also a good way for them to think about products with many factors (i.e. “24” can be ‘2 x 12,’ ‘3 x 8,’ ‘4 x 6’ so challenge students to come up with all three problems on their own). They should write small enough to have space for several problems and then you can check them over or go over them as a class. I occasionally have students walk around and check another student’s desk. They love being able to “grade” and give their peers 100% or stars. (I don’t do this until every student is nearing mastery of the particular fact family). 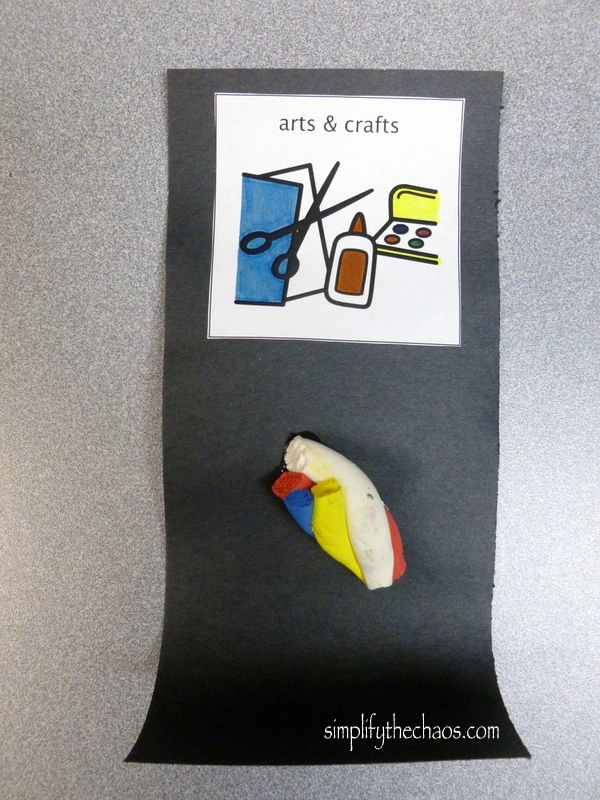 My students LOVE this activity because it is something different. They never get to write on their desks and, in fact, normally get in trouble for it. Getting to “break the rules” and write on their desks is fun and motivates them to practice. I actually had one student who hates completing worksheets tell me how much fun he was having writing his times tables. Did you catch that? Fun. Writing his times tables. I don’t know about you, but I consider that to be a major success! Today’s outfit was bright and colorful–it was our first “snow” (more like a dusting) and the weather was pretty dreary so I needed to brighten it up with my wardrobe! As all my teacher friends can attest, there are a lot of websites that are great as learning resources. And I mean a LOT. Many of my students access computer games and activities by using a switch, and in my years of teaching, I have accumulated quite the collection of websites for switch use, some for academic purposes and some just for fun when a student has free time. 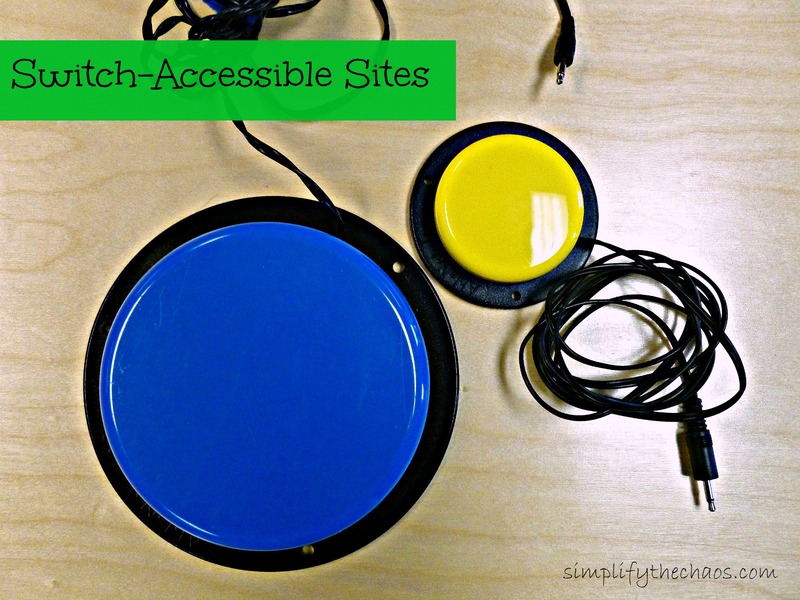 I hate filling up my bookmark bar with a million and five (okay, slight exaggeration) of these sites, and I didn’t like having to search through my chaotic “Teacher Things” Pinterest board to find them all, so in an effort to simplify, I’ve compiled a list of sites that I have found to be useful for varying levels of abilities and needs. 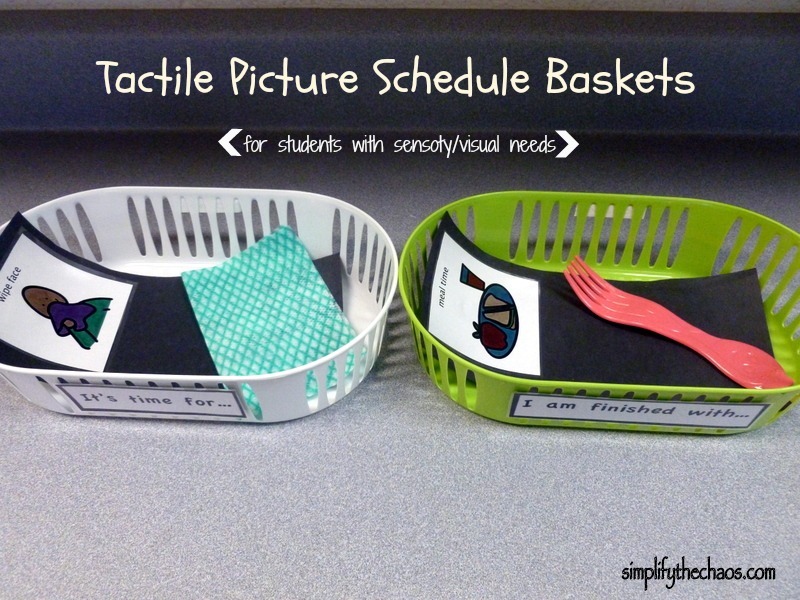 I categorized them so I could easily find sites that would work for each student based on need. Some of the sites are repeated below because they fit more than one category of use. Single-Press Cause & Effect Learning. These sites are for beginning switch users or users who are still working on learning that hitting the switch will produce a result or desired effect. They give the student 100% chance of success because they cannot hit a “wrong” answer. SENSwitcher Students can work their way up to multi-press as they improve their skills. Priory Woods A fun way for students to activate a short video. Lots of songs and variety of popular TV shows and movies to keep students interested. HelpKidzLearn This website has a TON of great cause & effect games and stories for switch use. The free subscription gets you access to a few activities under each category, but you can choose to subscribe for less than $2 monthly and gain access to all the activities. KneeBouncers Unfortunately, this site requires a paid membership for almost all activities (although you can sign-up for a one-month free trial). It has lots of games and activities for cause & effect learning and is even great for young children without disabilities. Dartboard Hit the switch two times (once for horizontal coordinate and once for vertical) in order to “throw” the dart. While it is easy to participate in this game, the concept may be better suited for higher-level users. Papunet First Games Simple clicks allow different pictures to pop up around the screen. 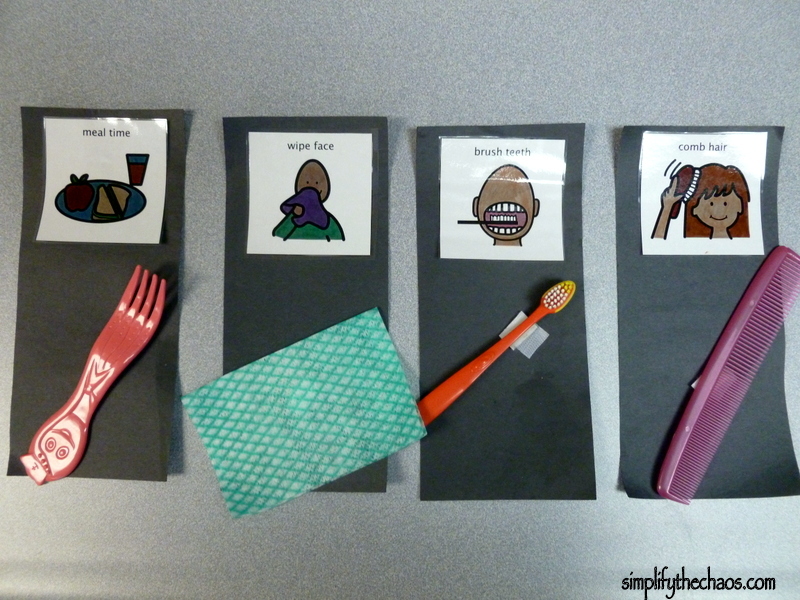 There are some simply-for-fun games and some are great for practicing vocabulary of fruits, vegetables, and animals. 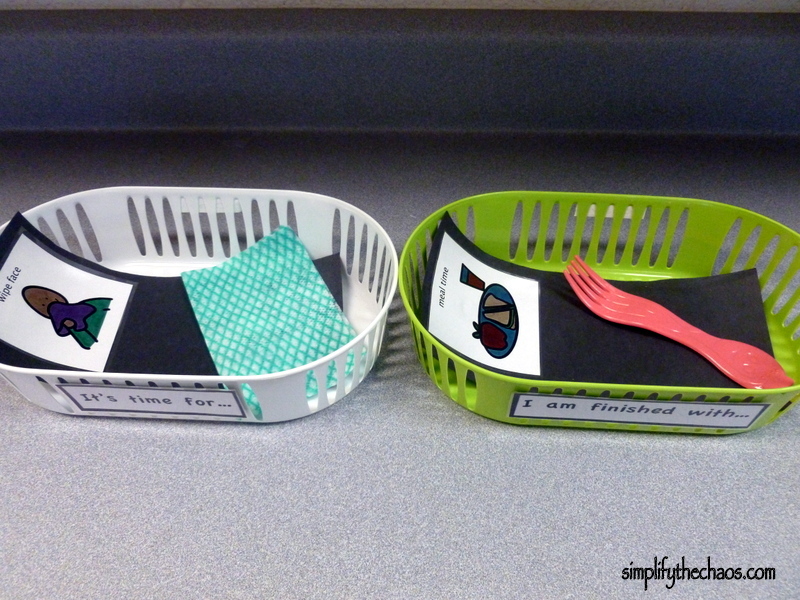 Shiny Learning Very simple games that are lots of fun! Some single hit, some press and hold, and some multi-click activities. Hiyah Slideshows This website allow your student to use a switch to click through a ready-made slideshow to learn about a concept such as colors, shapes, seasons, holidays and can also be used to increase learning with dolch words and basic math. There are also stories they can read. 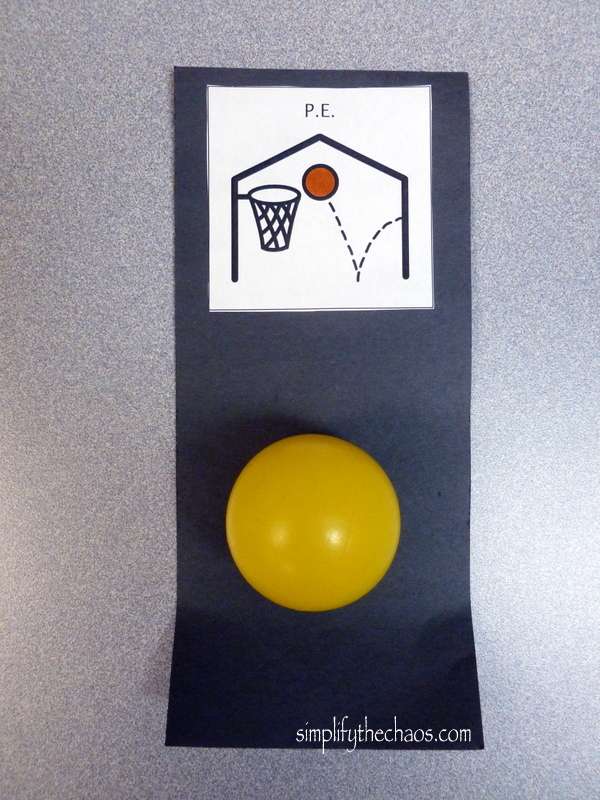 Papunet Games This site is FULL of learning activities. Puzzles, dominoes, memory games, games of precision, sudokus, word exercises, drawing exercises, first games, and more! Storyline Online Short videos of famous actors talking about and reading their favorite children’s stories. The story illustrations are “brought to life” for the viewers to watch and all stories are read in around 5-7 minutes. 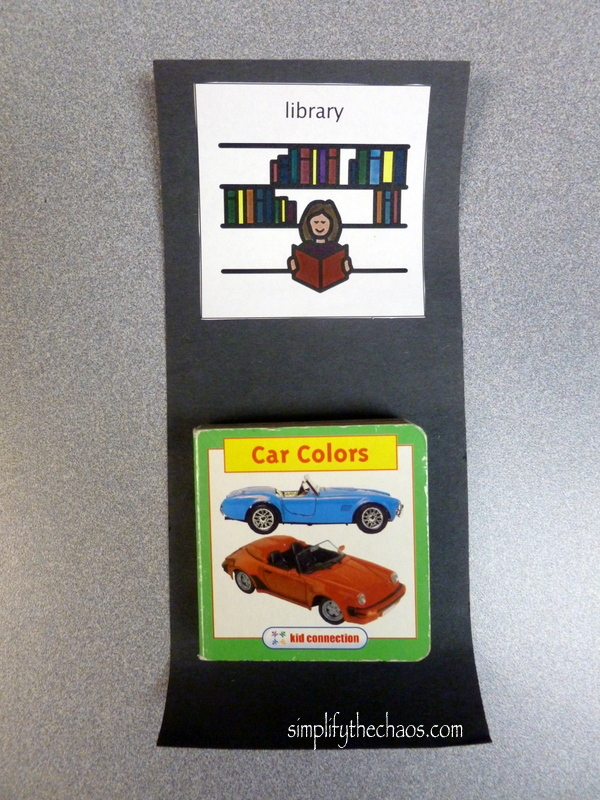 Tar Heel Reader Users create powerpoint books that students can read through by having their switch set to left and right arrows or by having the switch “click” the left arrow like a mouse. The cool thing about this website is you can search for a topic (i.e. “Halloween,” “Dr. Seuss,” etc) and find lots of books on that topic. All the books can be set to be read aloud. You can also upload your own books! Online Talking Stories The title is pretty self-explanatory. Lots and lots of stories to choose from that are animated and read aloud. Multi-Switch/Keyboard User Games. These games are for experienced switch users who have moved past the cause & effect understanding and are ready for a challenge. Some of these are pretty high level so make sure you experiment with them first to make sure they’re right for your student. BBC Games These games are fairly complex and may be best for two players. Dartboard This fun game allows a student to hit the spacebar twice in order to throw darts. Could be used as a cause & effect activity with two single-presses, but the strategy and game itself is probably best suited for a higher-level user. Enjoy these sites! And please let me know if you have found other ones to be helpful and I will gladly add them to my list. Disclaimer: I received no compensation, monetary or otherwise, for endorsing any of these websites. I had no contact with the administration of any site and am recommending them only as sites that worked well and allowed success for my students in my classroom.